Get the peace of mind with protection and safety that a quality, well-made and properly installed lock brings without the cost of purchasing and installing a brand new unit when you re-key instead. Re-keying uses your existing outer hardware and only replaces the inner parts. This means that your old keys will no longer work to open the lock, so any lost keys or copies will no longer be a worry. But, the outside lock itself remains intact, which means it’s like getting a brand new lock at a fraction of the price. When Is Re-keying An Option? Re-keying should always be your first step after moving into a new place. Other reasons for re-keying include when you have lost your keys, want to have one key to use on several door locks, when there has been break-ins reported or an attempted burglary, if you need to increase the security of your home, office, or business at a more affordable option than changing all of the locks. Additionally, if you have tenants who have moved out without returning their keys, have employees who have quit or been fired, there is an affordable option for you. If you have any reason for no longer having possession of the original keys but want to retain your existing, non-damaged and functioning hardware, re-keying is a secure option. As long as your outer lock hardware is not damaged in any way, re-keying the lock may be the way to go at a more affordable option that provides high levels of security. A re-key service includes changing the pins inside the lock using special tools. The process is simple, but requires the knowledge and skill of an experienced technician. Each key has a unique series of pins inside, and by changing them you essentially have a brand new lock. If your lock is in working condition, is not worn, and has not been damaged in a break-in attempt, you may qualify for re-keying. It is important that before replacing the inner workings of the lock that the outer hardware is in sturdy condition so as not to compromise your security. Our qualified experts are available and ready to examine your locks to determine whether or not they are a candidate for re-keying which will save you time and money while providing you with the same peace of mind that a brand new lock installation would bring, in a more affordable fashion. Call Goodyear Locksmith 24 today to discuss re-keying your deadbolts, doorknobs, commercial locks, mailbox locks, master key systems, high security locks, garage door locks, gate locks, new home locks, or those on automobiles. 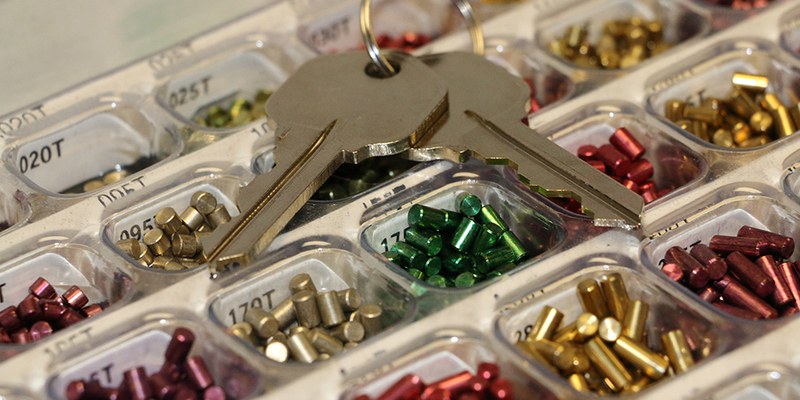 Our team of experienced locks and keys professionals provide you with fast, quality, and affordable service while maintaining the highest standards in the business. We are able to re-key all types of residential and commercial locks with efficiency and at a price that fits within your budget. Mailbox locks are a very important part of ensuring that your personal mail and deliveries remain secure until you are ready to pick them up. 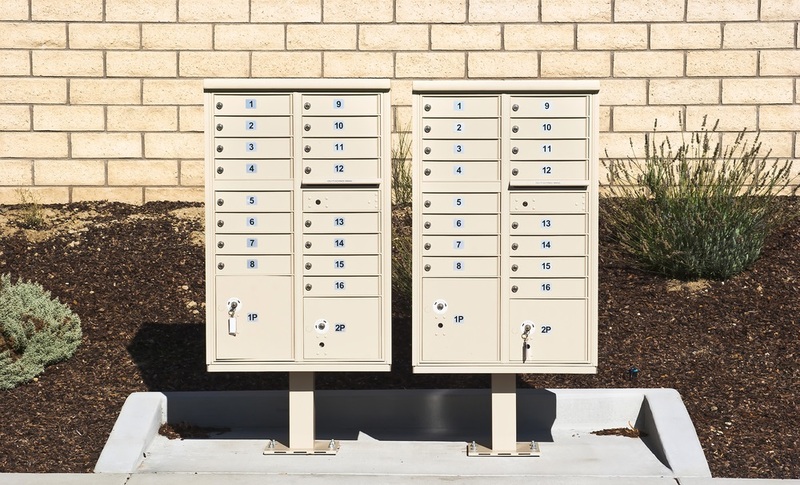 Many apartments, condominium, or gated communities opt to place all of their residents’ mail boxes in one central location. This makes it far more convenient for the postal workers, but without a lock on each, individual box, this method of mail delivery and pickup would be a wide open opportunity for snoopers or thieves. That is why it is essential to have a lock on your community mailbox that can only be opened with a key. Some private residents also opt to have their deliveries more secure by obtaining a locked mailbox curbside or near their front door. If you are not the first owner of the locked box, it is important to replace the lock and get a new key as soon as you move into the new place that has locked mailboxes, or if you have recently gone through a roommate turnover or a divorce where someone else may have a copy of your key, but they have proven to be less than trustworthy. It is also a must replace anytime a lock has been tampered with or there are threats of attempted burglaries in the area, or if you have lost your keys and don’t know whose hands they have fallen into. Of course, as with any lock, especially those that are exposed to the elements of extreme heat, cold or wet weather, they will wear out over time. Tampering with mail and package deliveries is a serious offense, and only the post office employees, your home owner association, you as the owner, or a professional locksmith with your authorization are allowed to perform a lock replacement service to units containing mail. When it comes to retaining the integrity and security of the United States mail, it’s always better to be safe than sorry. As a licensed and professional locksmith, one of our technicians will be able to legally and quickly replace the lock on your mailbox. Call us now to set up a time that is convenient for you to handle your mailbox lock and key. When you are stuck, stranded, standing on the outside of your vehicle and need to get inside; or your key broke off inside the ignition; you need a new set of car keys; or the trunk won’t open, you will appreciate Goodyear AZ car locksmith services. Sometimes, the best thing to do is to pick up the phone and call for help. These are just a handful of situations when a locksmith who specializes in automobile locks will come in handy. Car Lockouts – happen fast and unexpectedly. Maybe you lost your keys, or maybe you’ve locked the keys inside the car. Either way, you need to get the locked doors opened so you can get in the driver’s seat and back on the road again. Usually, time is of the essence as often times car lockouts occur when you are in a hurry. Car lockouts often become an emergency situation, especially if there is a pet or a child strapped inside a car seat on the other side of the locked door. 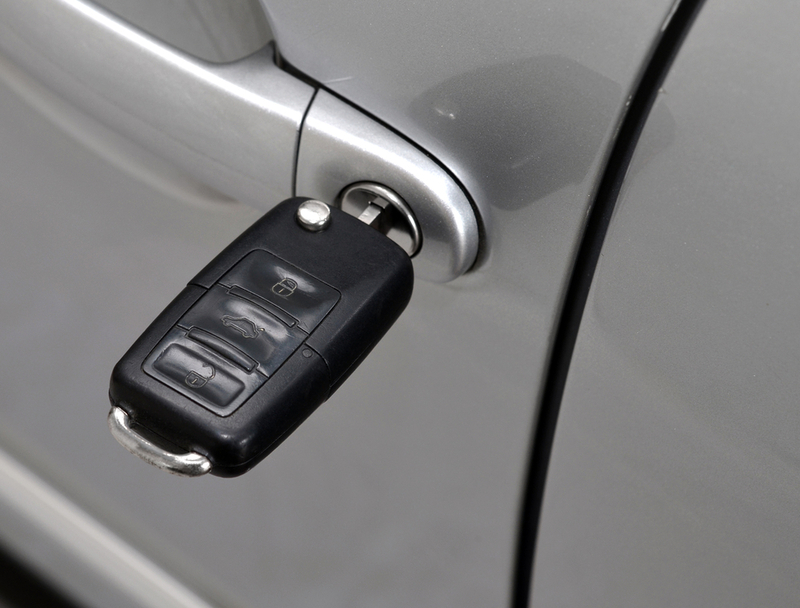 New Car Keys are another car locksmith service provided by skilled and trained locksmiths. Emergency lockouts are not the only time you need a locksmith. Sometimes, you need a new set of car keys to replace a lost set of keys or malfunctioning electronic key fob or to make a duplicate set to give to someone you trust. Providing you with a new set of car keys is among the many jobs that are included in car locksmith services. Door and Trunk Locks Repair is a job that any qualified car locksmith will be able to help you with. Maybe the problem isn’t that you lost your keys but that the lock itself has become worn or rusted and no longer works. A specialized car locksmith will be able to show up at your location and repair the door or trunk locks on site. Ignition Replacement is another problem that can often become an emergency situation, and having a trusted car locksmith on hand is important. “Snap!” is not a sound you want to hear when turning your key. If your key breaks off inside the ignition, a car locksmith will need to extract the key or possibly provide an entirely new ignition replacement. Don’t panic! Call for a car locksmith services immediately to get you back inside your locked vehicle, unlock your trunk, provide you with a new set of car keys, or tackle ignition/key issues to send you back on the road again in a hurry!